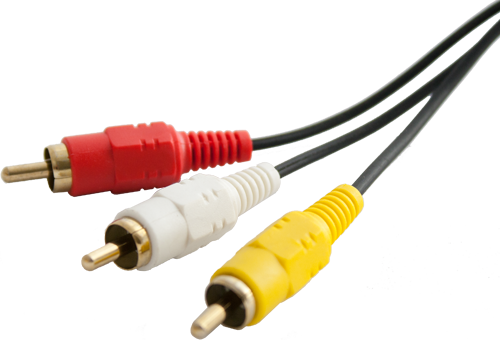 We are now producing cables that allow you to connect Spectravideo SVI318/328 Computers or Yamaha CX-5M (US model) or Sony HB-10 (with the 5-pin DIN AV Connector) to RCA Composite Video. If no RF connector is purchased, both red/white RCA connectors will be used for audio. 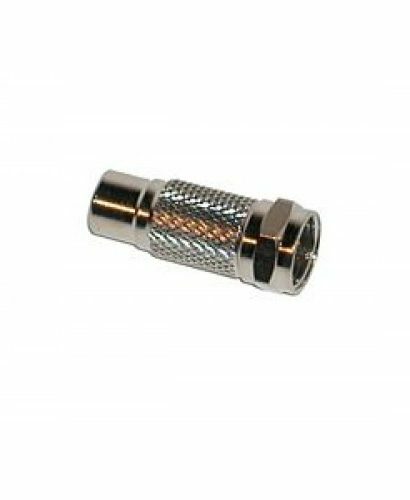 If an RF connector is ordered, white RCA connector will be used for audio and the red RCA connector will be used for RF signal. Add the optional RF connector to connect your Spectravideo or MSX to a standard television with RF. RF Connector not included by default.